PYB Sports is honored to be a part of The Children’s Heart Project. 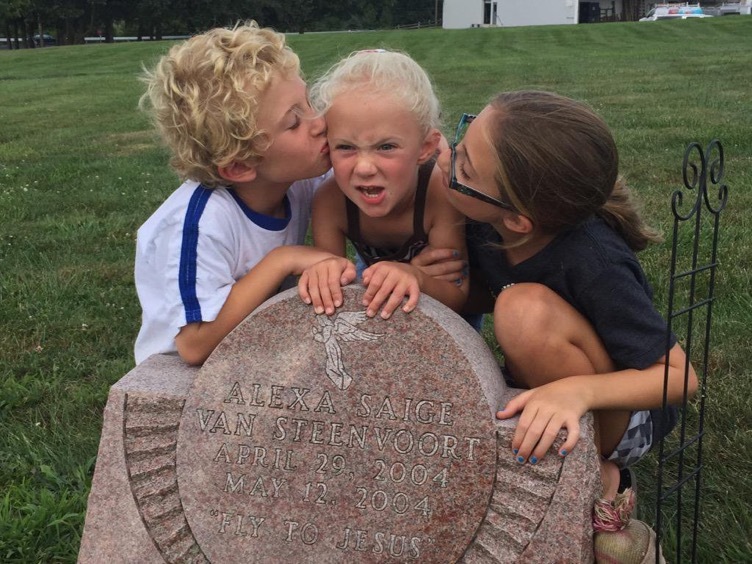 In 2004, Alexa Saige Van Steenvoort was born with a heart defect that sadly was not able to be repaired. Angie & Nate since have been honoring her memory by sending care boxes to the kids receiving heart surgeries. CHP provides life-saving heart surgery for children who live in countries where the required medical expertise and equipment are not available. A home for at-risk children from infancy through college in the Peruvian city of Ayacucho. As well as meeting their material needs, Casa Luz provides education and a loving family atmosphere.